Conveniently located in Bucks County, Regency Woods offers the best in townhouse and apartment living. Your apartment in Doylestown is situated near shopping, dining, and more. Head to Doylestown Shopping Center, less than half a mile from your apartment in Doylestown, for your daily shopping needs. Rite Aid, GNC, Staples, Annie Sez and a host of other stores and boutiques are just minutes from our rental community. If you’re looking for more localized shopping near your apartment in Doylestown, take a short drive to beautiful downtown. As the county seat, Doylestown offers a historic downtown area full of local shops and dining options. 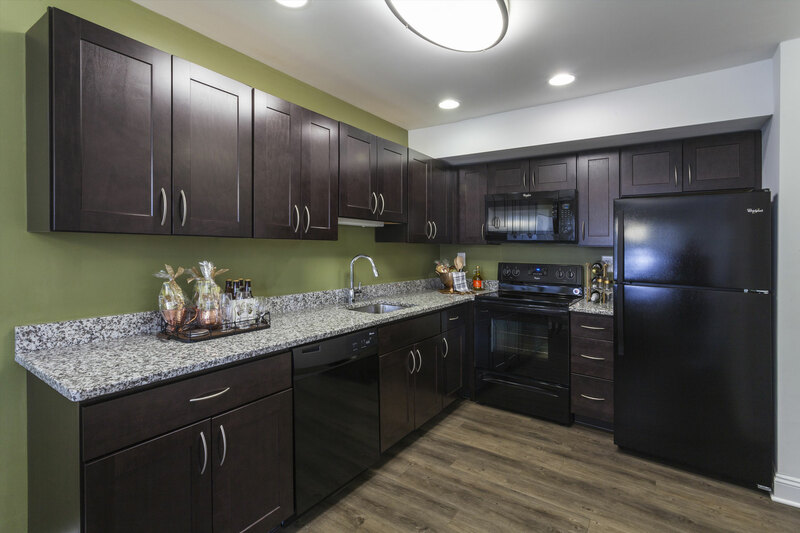 Contact us today to find out more about your next apartment in Doylestown at Regency Woods!